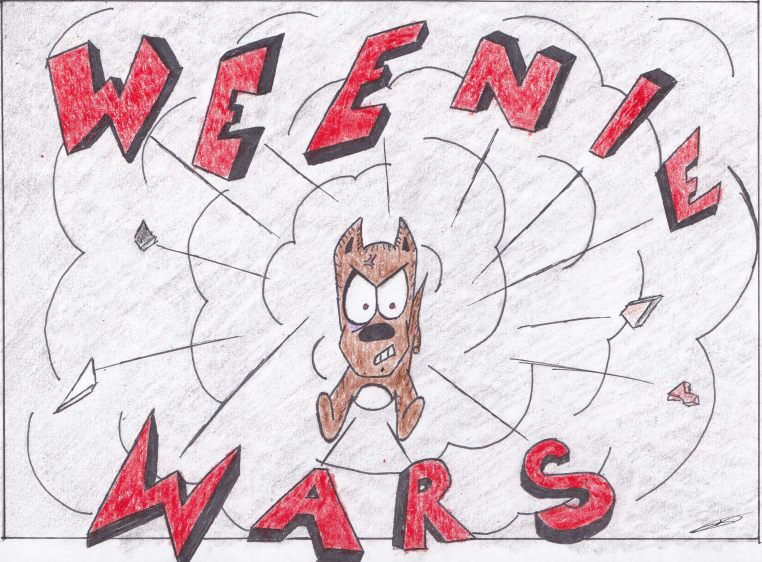 Watch out for Weenie Wars. Every Sunday and Wednesday. Starting September 1st.